A glitch in the Google Translate service saw Russia turning into the grim and rotten land of ‘Mordor’ from J.R.R. Tolkien’s “Lord of the Rings” when translated from Ukrainian to Russian, proving that a “fully automated” algorithm can’t always be trusted. Numerous screenshots of the mistakes surfaced online, showing “Russian Federation” being translated into “Mordor” and the surname of Russia’s Foreign Minister Sergey Lavrov becoming “sad little horse” when users tried switching their texts from Ukrainian to Russian on Monday and Tuesday. The problem was fixed midday Tuesday, but according to Ukrainian media, it persisted for at least 24 hours. A Google spokesman explained that its translating tool is fully automatic, working through a complex algorithm. In order to achieve the translation of the highest quality, the algorithm analyzes massive amounts of documents and websites – both in the original language and translations made by people. “When Google Translate generates a translation, it looks for patterns in hundreds of millions of documents to help decide on the best translation for you,” a Google spokesman wrote in an email to RT. It is “sometimes” possible for some mistakes slip through the system, but the company does its best to correct them as soon as they are found, he assured. Since as “the meaning of words depends on the context in which they’re used,” the current glitch may be explained by tensions in relations between Russia and Ukraine in recent years. 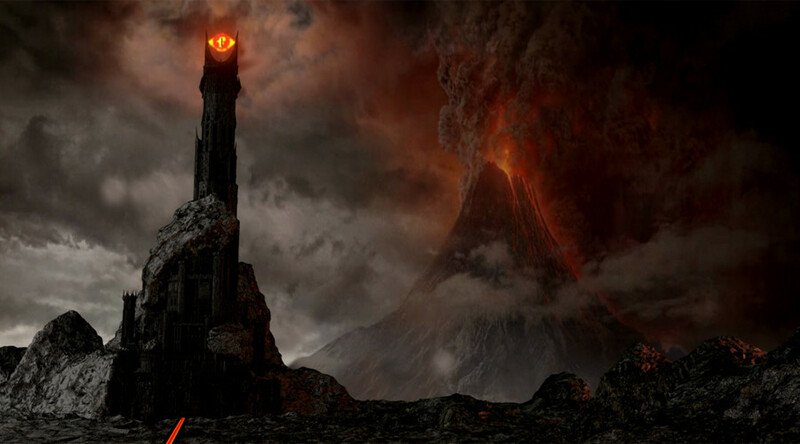 Mordor is an ominous, volcanic land in the Tolkien’s universe where the dark forces reside. Pro-Kiev activists, who blame Moscow for meddling in Ukrainian affairs, often refer to Russia as ‘Mordor’ in their posts which spread vigorously online. 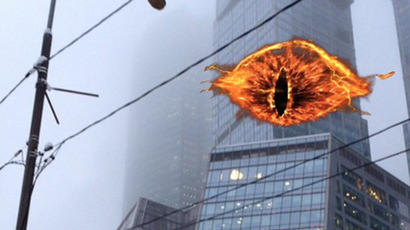 Russia and Mordor were also mentioned in the same context when there were plans to place the Tolkien-inspired 'Eye of Sauron' installation on one of the skyscrapers in Moscow ahead of the premiere of the “Hobbit” movie in 2014. As for Sergey Lavrov, the glitch in translation was apparently referring to an offensive monument to the Russian FM which was erected in Ukraine’s southeastern city of Zaporozhye where the diplomat was caricatured as a horse.